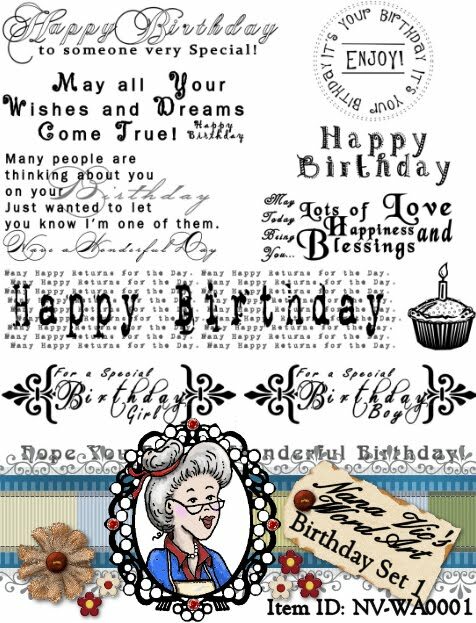 Description: Included with this digital download is 10 individual wordart sentiments all Birthday related and one cute little cupcake digital image. Wherever you may need to put a special Birthday sentiment, perfect for scrapbooking, card making or tags. Words come in 300dpi for easy resizing.